Click below to see speaker abstracts and bios. 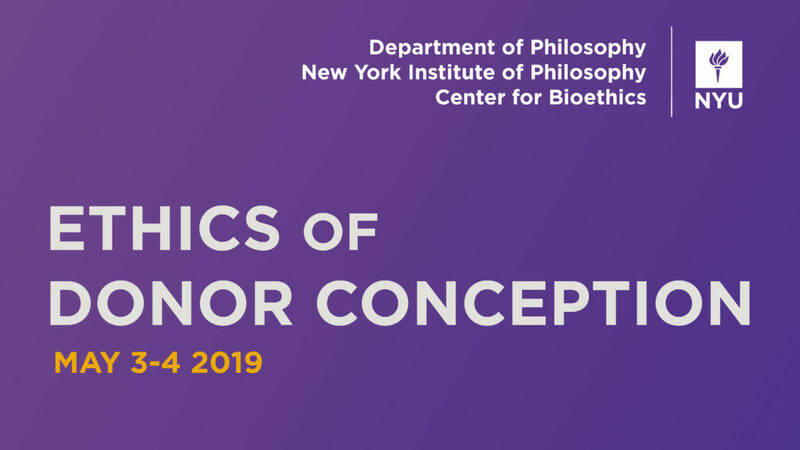 On May 3-4, 2019, the NYU Department of Philosophy, together with the New York Institute of Philosophy and the NYU Center for Bioethics, will convene a conference of bioethicists to discuss the ethics of donor conception. 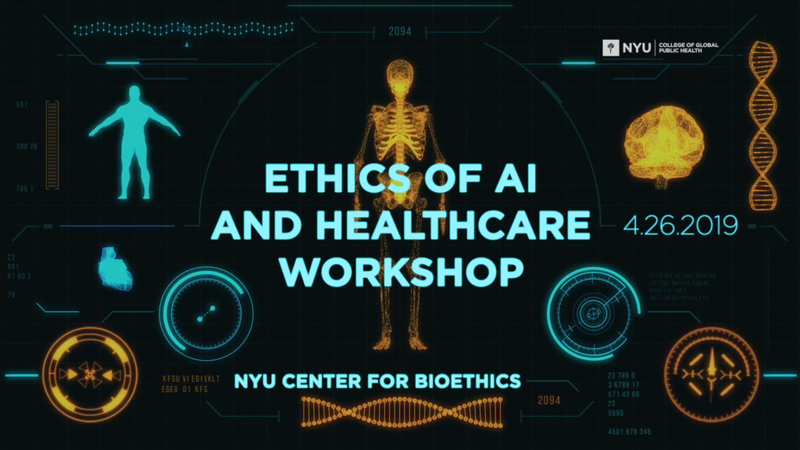 The conference will be open to the public and free of charge. Required online registration will open a month before the conference.